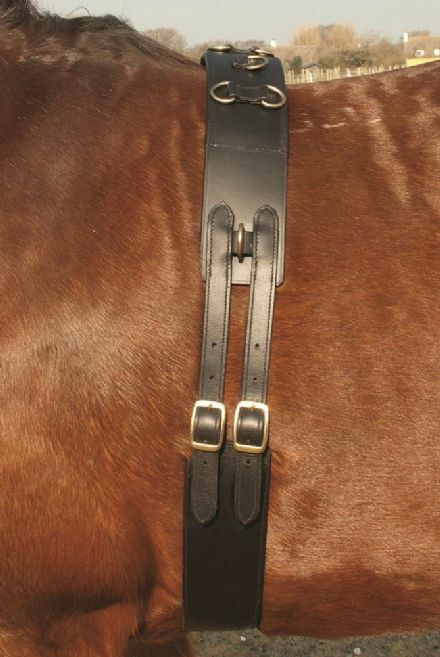 3" web national hunt girth with a 1" buckle, starting at 38"
The American style girth are a fantastic quality and made with strong durable 3" elastic. Set comes complete with surcingle. Quality leather fully adjustable training/breaking roller. This is an area where we are looking to increase our range, so keep checking back - we are working on it!